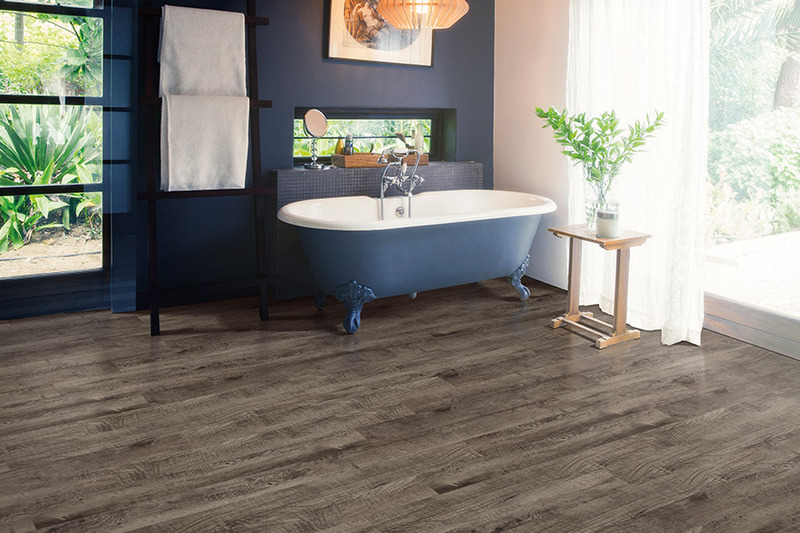 Millions of homes and business places across America are choosing new luxury vinyl flooring when they shop for new flooring. There are many benefits from luxury vinyl flooring that you cannot get from other types of flooring. 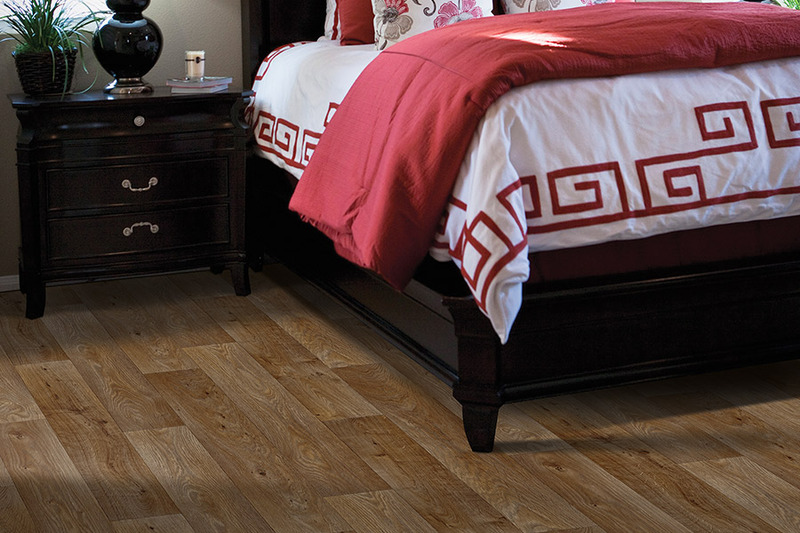 At America's Best Flooring, we carry the luxury vinyl flooring that you are looking for at prices you will like. When you buy new flooring, you want to buy quality. This is why we carry some of the best brand names in luxury vinyl. These are the companies that people everywhere know and trust, and these manufacturers offer some of the best warranties you will find in flooring. We know that our customers each have their own needs when it comes to their flooring design and materials. For this reason, we carry both tile luxury vinyl and plank luxury vinyl. Tile luxury vinyl is available in a wide selection of sizes, and comes in more colors and patterns than we can list here. 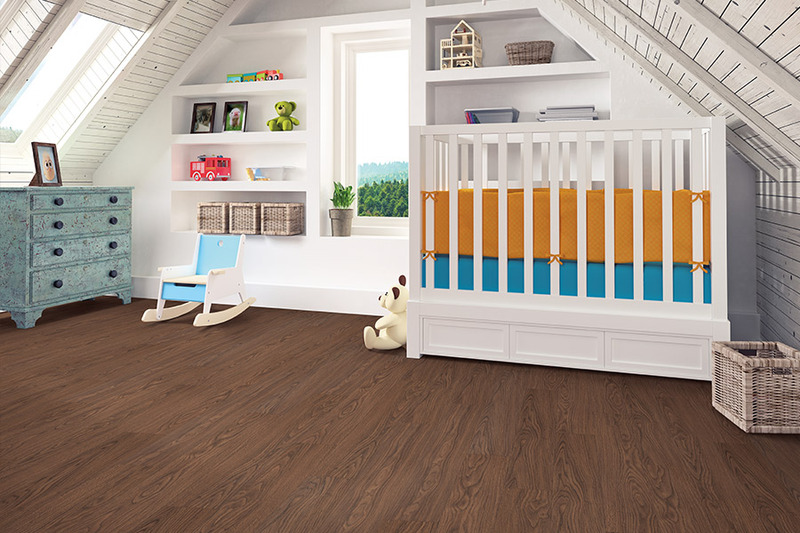 Plank luxury vinyl comes in a variety of widths and lengths which make it look remarkably like real hardwood flooring. It is also available in a broad selection of surfaces such as oak, walnut, teak, and many others. 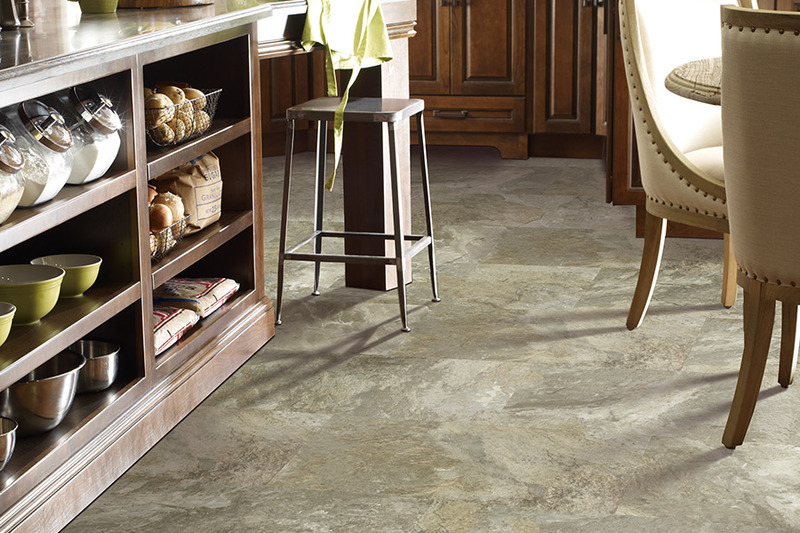 Luxury vinyl flooring is far more durable than you may imagine. When cared for properly, it offers consumers a very long lifespan. These flooring systems are produced using state-of-the-art, high-tech techniques that create surfaces (such as stone of hardwood) that are such accurate replications that it can be very difficult to tell the difference between the real material and the luxury vinyl. 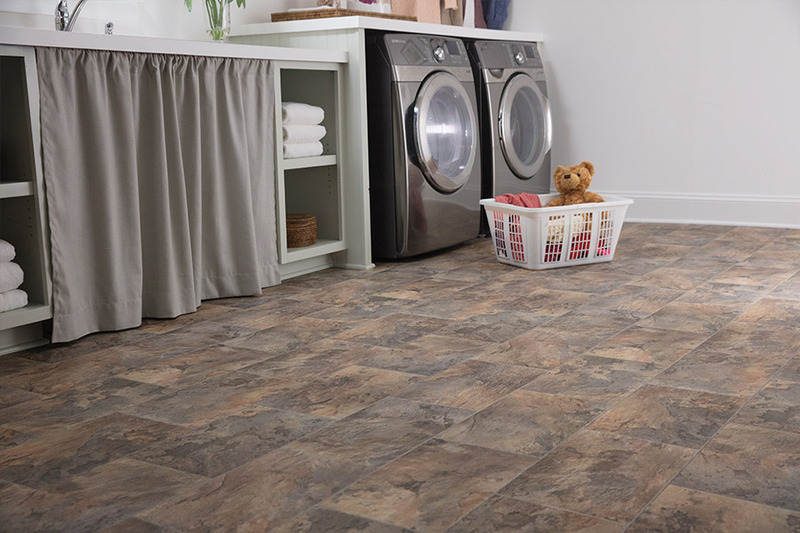 Another very useful benefit that you find with luxury vinyl flooring is that it can be installed above or below grade and set in place on a variety of different subfloors. Why not visit our San Diego showroom and personally see the different luxury vinyl flooring products we have available for you?